These elite athletes will have the chance to become “Fittest on Earth”. Miami’s Wodapalooza is home to many big fitness events, and a CrossFit qualifying competition is one of them. 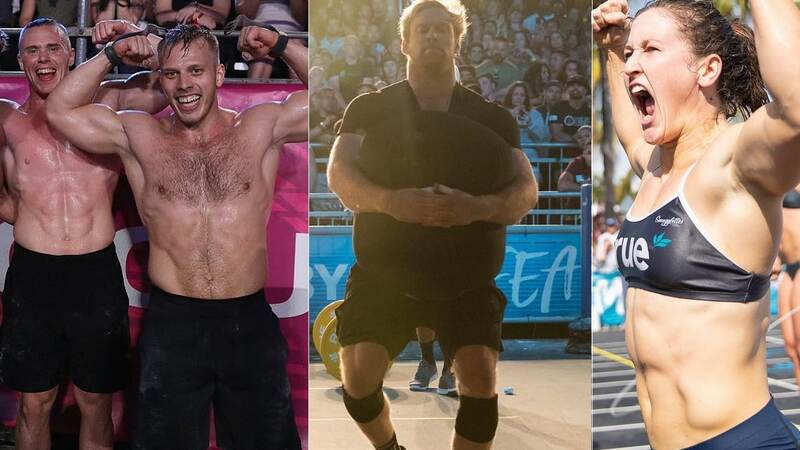 Twice defending women’s champion Tia-Claire Toomey, 2018 runner-up Patrick Vellner, and team ROMWOD/WIT (Jamie Greene, Jessica Griffith, Cody Mooney, and Alec Smith) have all qualified for a spot at the 2019 CrossFit Games. The Australian, Tia-Claire Toomey was very impressive as usual taking a convincing lead over the competition in route to winning her third CrossFit Games title. It seems there’ll be a little chance for anyone to overtake her come August. Now, the Canadian Patrick Vellner finished behind Mat Fraser in 2018 so he’ll be looking for some revenge. He wiped out the competition in Miami and there’s no doubt he will give Fraser a run for his money. He finished 3rd a few times prior to last year so a sense of urgency should force him to perform at his best ever. Finally, Team ROMWOD/WIT edged out Team Lesserevil and even Rich Froning’s CrossFit Mayhem Freedom (Defending team champions) to qualify for the Games. Your Elite Team Of 3, ‘Team Foodspring Athletics’ flexing because of the 5 workouts so far, they have won 4. ?? Wodapalooza is the second Sanctioned event which can qualify an athlete for the Games in 2019. Last months event was the Dubai Championships and many athletes will have a chance to advance come August, through several other qualifiers (National Championships and the CrossFit Open). Athletes who placed second and third will have another chance to qualify for the CrossFit Games through an offered “wildcard” spot to compete at CrossFit Fittest in Cape Town contest. As we get closer to the 2019 CrossFit Games, we can expect to see some exciting new competitors earning a spot to compete in the finals. C.T. Fletcher On Post Surgery Procedure: "It's The Best Ab Workout Ever"